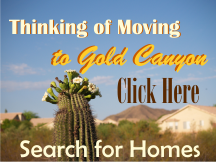 Montesa at Gold Canyon is a 55+ active adult community of manufactured homes in Gold Canyon Arizona. 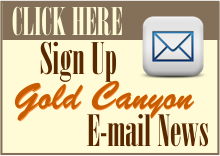 At their location on Highway 60 in Gold Canyon there is a 11,000+ sq ft community center and 2,700+ fitness center. Also there is a heated pool and spa, plus activities galore. Residents can decide what to participate in- or not.